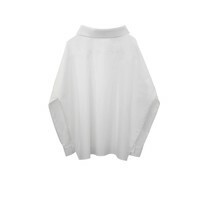 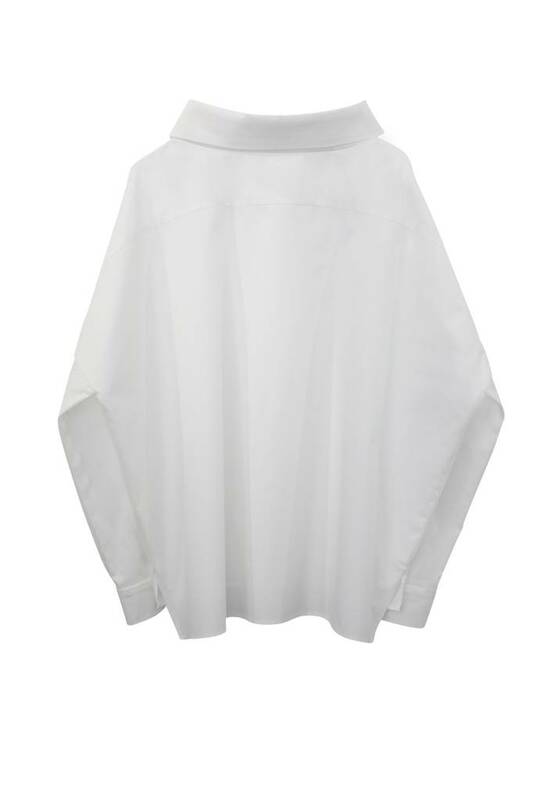 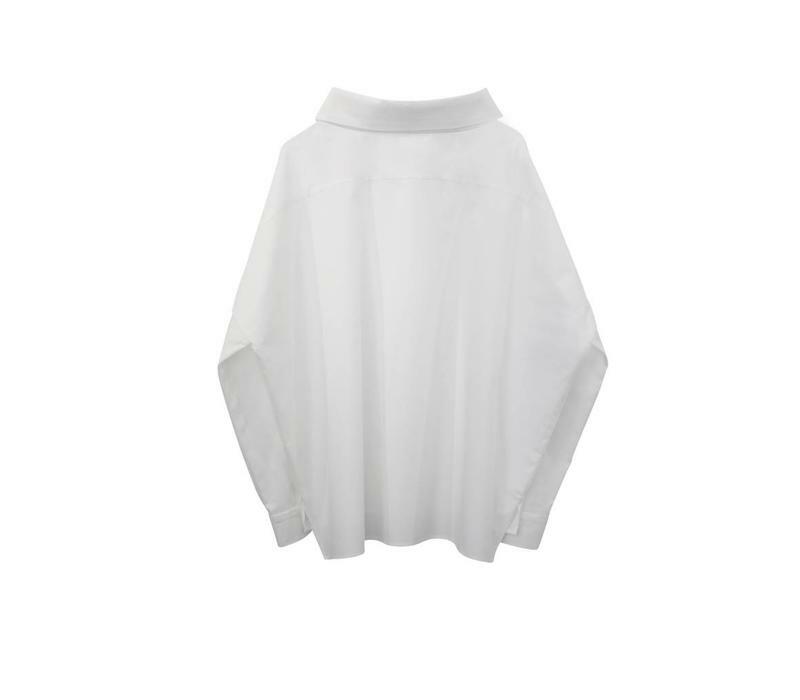 Hip-length, white statement blouse made of certified cotton. 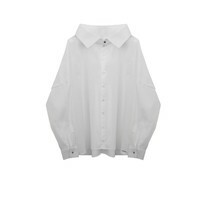 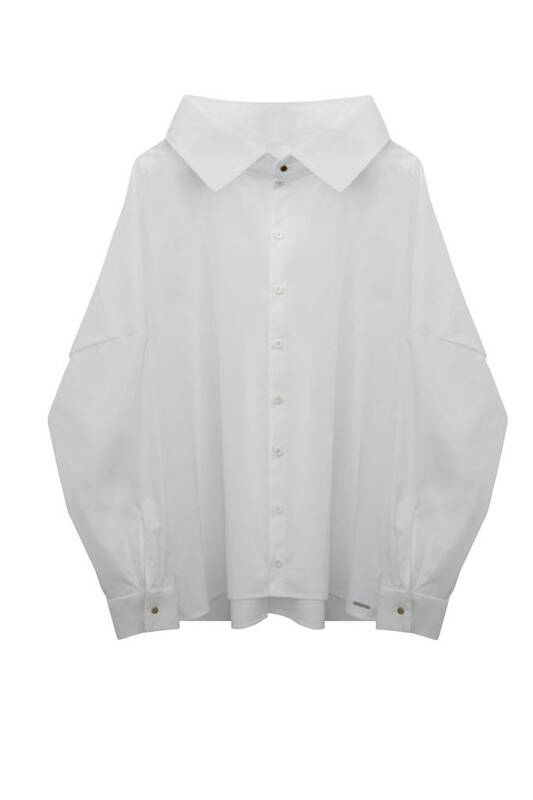 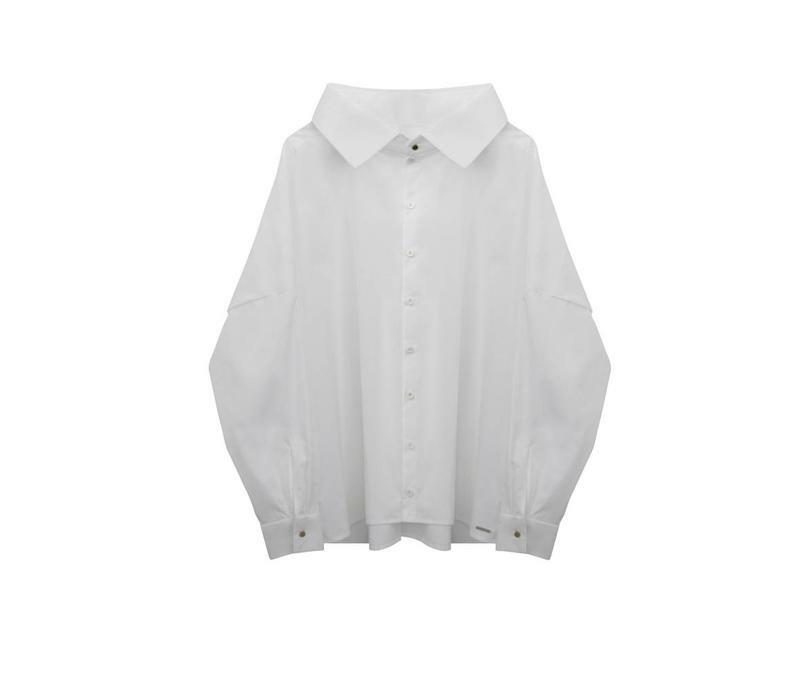 The shirt blouse in white impresses with fancy details such as the oversized collar, the silver collar button made of metal, as well as the classic, white buttons made of certified trocade shell . 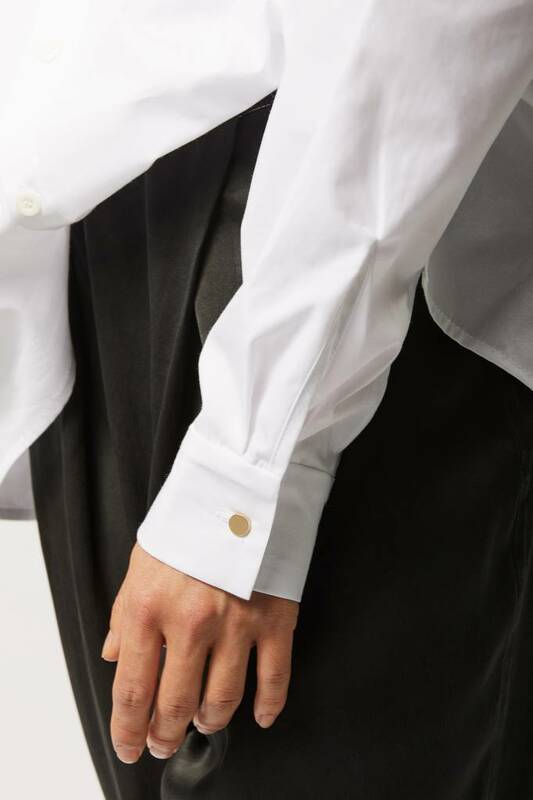 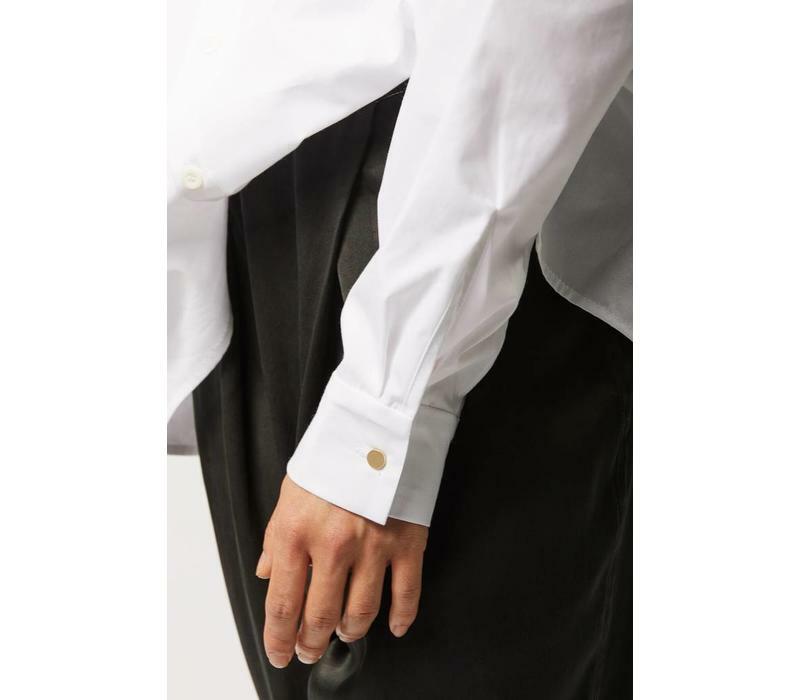 The incorporated back yoke , as well as the overcut shoulder seam remind of the details of a classic men's shirt. 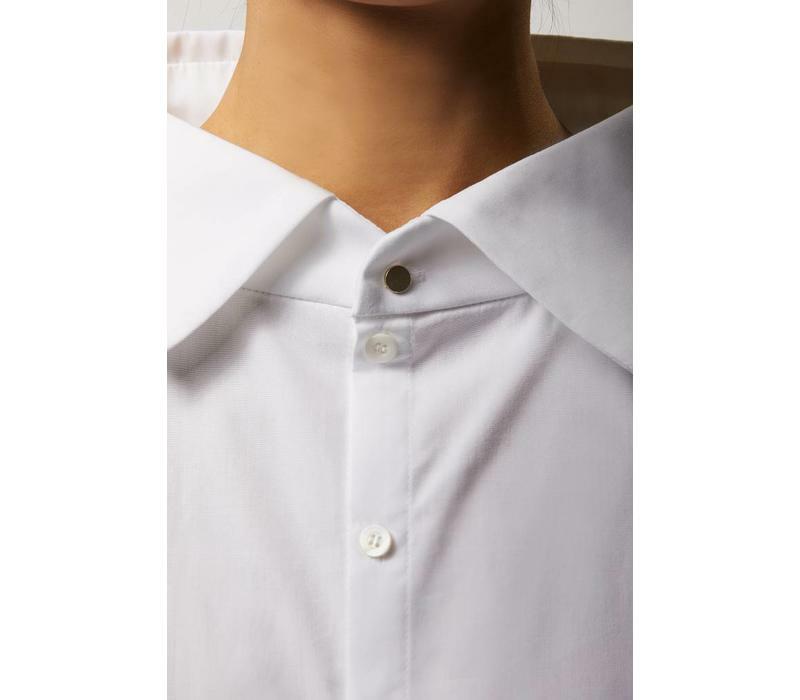 The white shirt blouse has a casually falling silhouette and is an ideal companion as a special office outfit , but is also ideal as a sensational and yet classically modest evening wear . 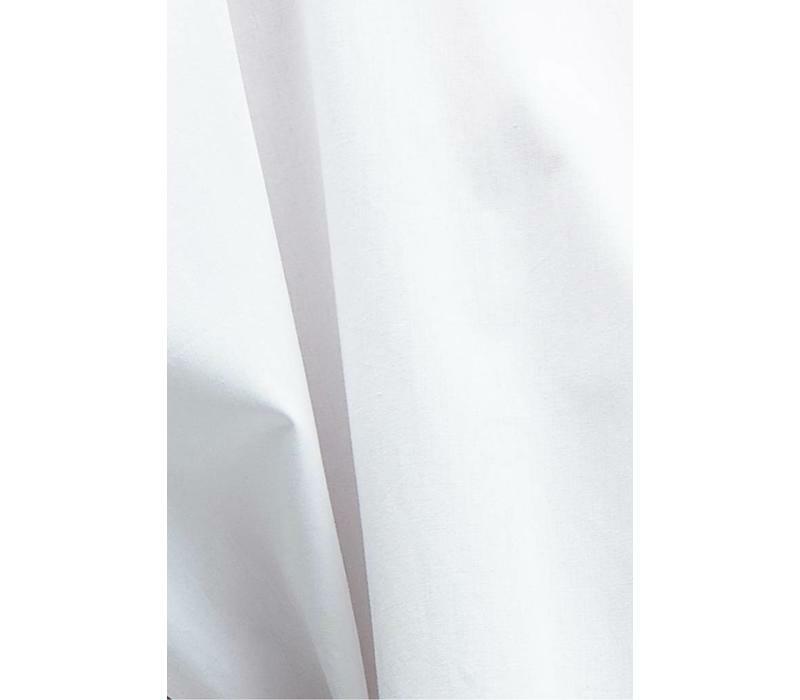 All of our organic materials come from reliable channels and are always certified . 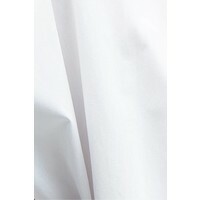 In the cultivation and the production biological and social guidelines are observed. 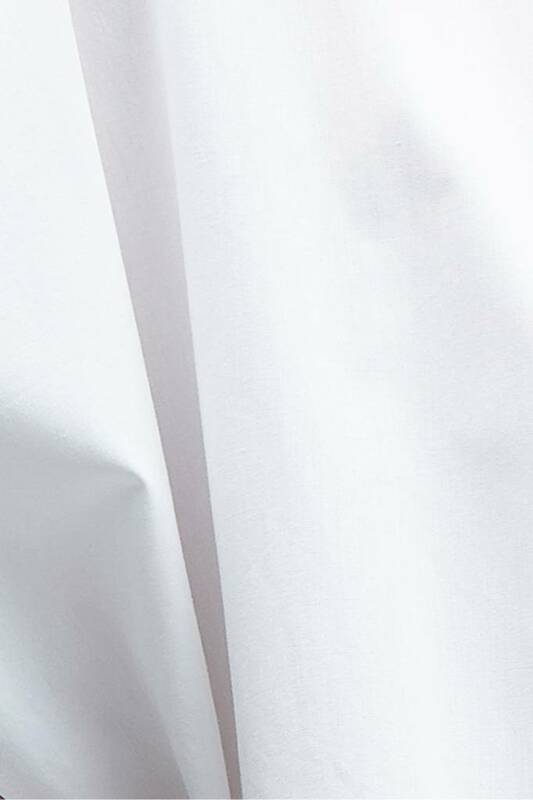 The colors used are at least according to the Ökotex100 standards. 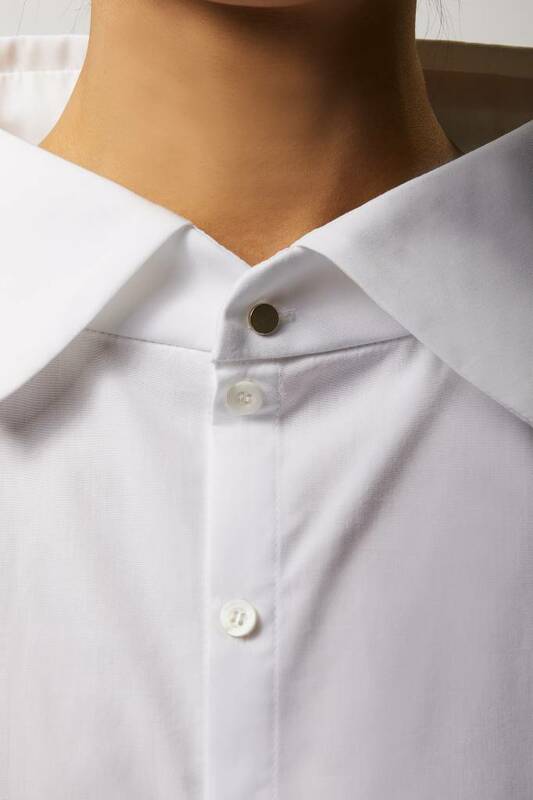 All our products are made in Germany.